It is every business’s goal to keep the customer happy. That could be giving them discounts or good customer service. However, the best way to do this is to make them comfortable, and that starts with the temperature of the room. Home Mechanical specializes in making sure that your customers are as cool or warm as they need to be. 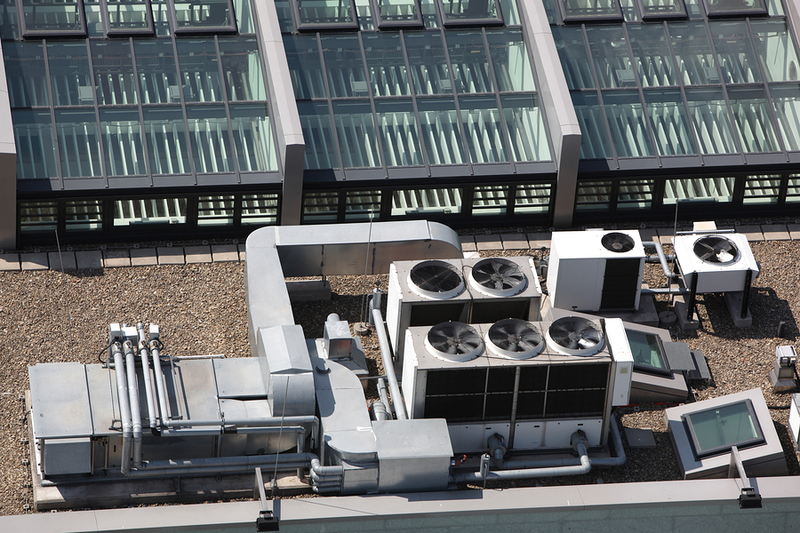 We will help with the commercial heating and air repairs or installations you need. Our primary goal is customer satisfaction, so we want to make your experience with us as pleasant as possible. We start with giving you the information you need. We would not come in, look at your HVAC system, and automatically say you need brand new units without any explanation. We are here to help you, so you can ask us all the questions you need to have the information to make an educated decision. However, whether you decide you need repairs or an installation, we are here for that too. We have expert technicians that can help you every step of the way, whether it is for your central air conditioning or heating. Most businesses avoid getting their units looked at because of the cost, but you do not have to worry about that with Home Mechanical. Just like how you work to make your prices fit the customer, we do the same thing. 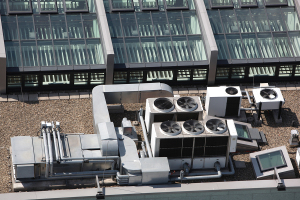 We provide cost-efficient products and services that are not cheap when it comes to their quality, so you pay less but get more out of your commercial heating and air units. Our technicians will install or repair any units, no matter how many there are. Moreover, we perform our services to perfection since we have a high standard for ourselves. We are not happy until you are. Our cost-efficient products even come with top-notch technology, that adds on to their quality. At Home Mechanical, we are all about quality, so we provide the best products that will fit your needs while maintaining their condition over time. Let us make your customers happy by making you happy. Give Home Mechanical a call today!